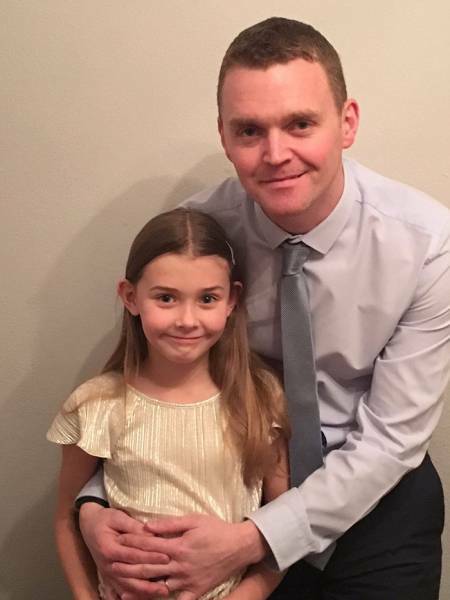 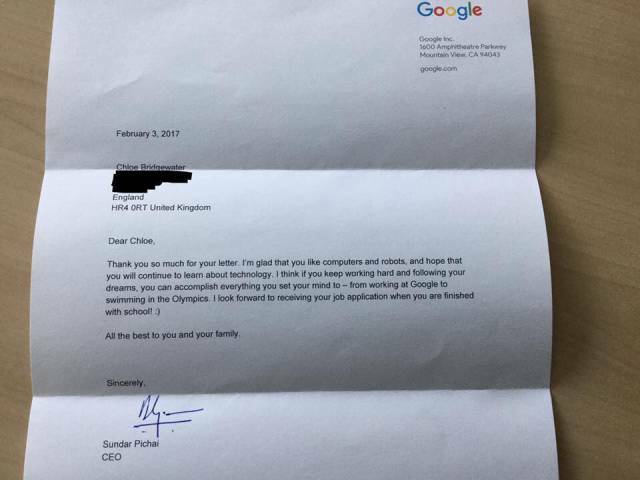 When a 7-year-old Chloe wrote a letter to Google, she never expected a reply from the CEO himself! 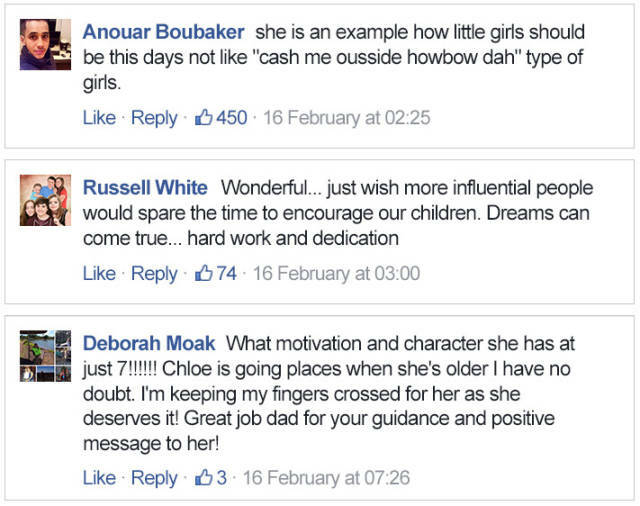 The internet was quick to praise Chloe’s motivation and character. 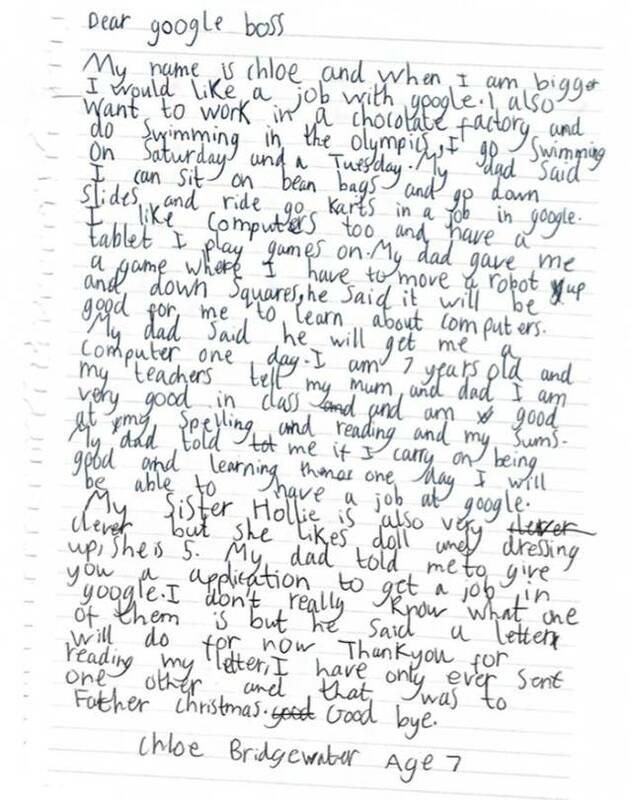 This girl is really going places!